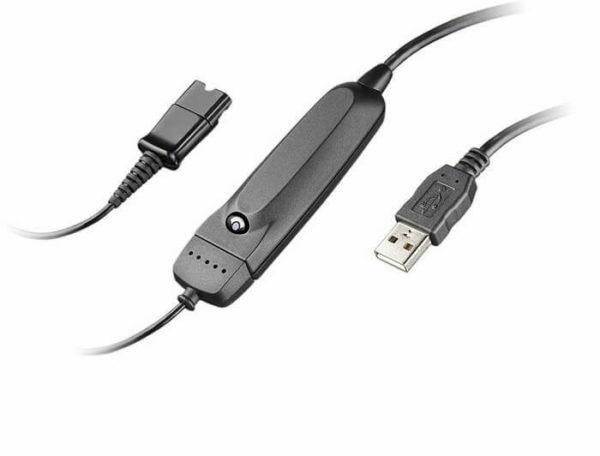 Maximize the value of Voice over IP communications with the enterprise-class, economical Plantronics DA40 USB-to-Headset Adapter. 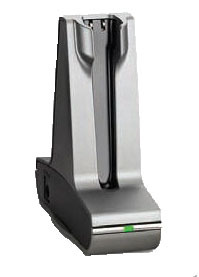 Ideal for enterprise offices meeting aggressive price point requirements. 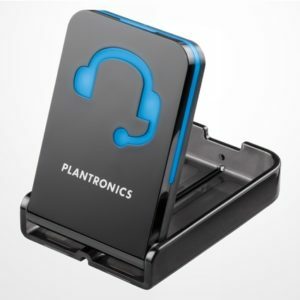 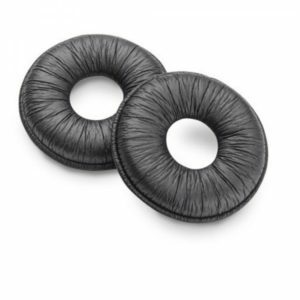 The Plantronics DA40 H-Series USB-to-Headset Adapter works with all Plantronics H-series headsets—including the latest wideband models—to deliver outstanding audio quality, reliability and a choice of wearing styles. 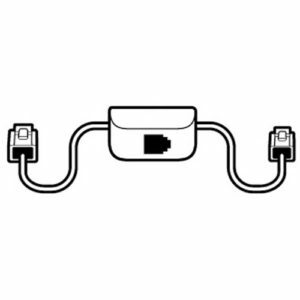 The DA40 adapter is the most economical enterprise-class solution available.